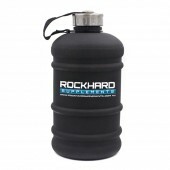 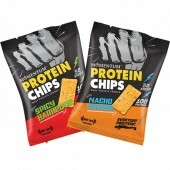 Wouldn't it be nice if you could reach for a snack whenever, wherever, without feeling guilty? 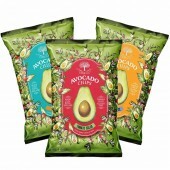 Snacking can be fun, delicious, and healthy with the new chips came to our store today. 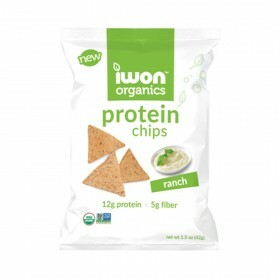 Rockhard Supplements is now stocking the High Protein Chips from iwon Organics. 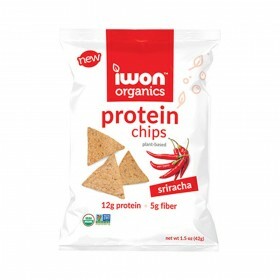 It's available in Sriracha and Ranch Flavour. 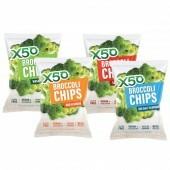 You could buy it per pack or in a pack of 6 for you to save. 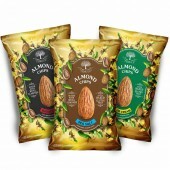 Try both flavours and pick your favourite. 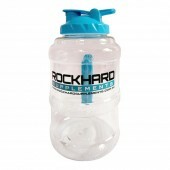 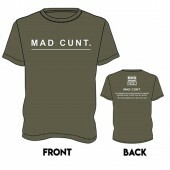 Order now online or pop in-store! 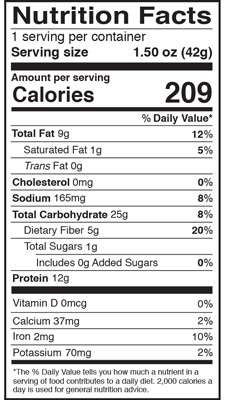 With 12g Protein, 5g Fiber, only 1g of sugar and only 209 Calories, iwon Organics' Protein Chips will leave you comfortably satisfied without the regret that greasy foods bring. 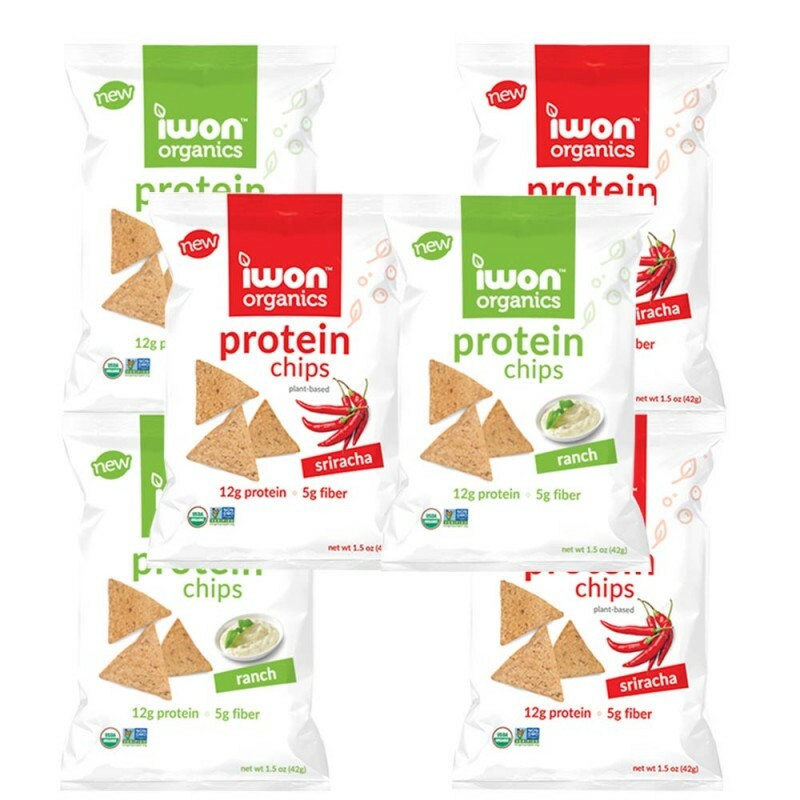 These protein chips are tortilla-style that blend the highest quality non-gmo, plant-based, soy-free, gluten-free, vegan, kosher ingredients. 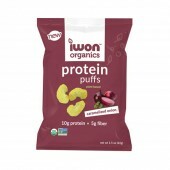 Whether you're watching a movie, packing your kid's lunch, on a party, playing outdoors and gym, iwon Organics Protein Chips are the solution for your hunt for a delicious snack that satisfies. 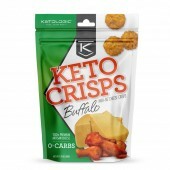 These are something extra for everyone. 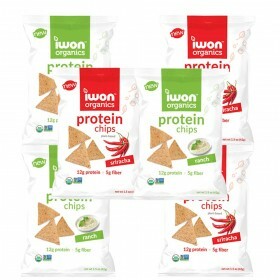 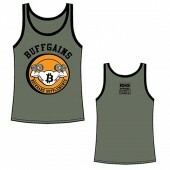 Be for fitness enthusiasts, athletes, or for kids and families, these chips are great.